The government said Thursday it will award medals or honors to 704 people and 26 groups this spring, including movie director Masayuki Suo, for their distinguished performances and contributions to society. 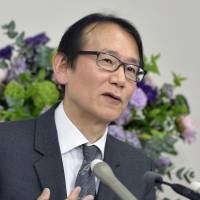 Suo, 59, known for “Shall We Dance?” and other works, will be one of 16 people awarded the Medal with Purple Ribbon for achievements in the arts, academia or sports. The others include Toshiyuku Kashiwagi, 56, a Sony Corp. engineer who successfully developed a manufacturing method for the Blu-ray disc, and University of Tsukuba professor Masashi Yanagisawa, 55, who discovered a substance to control sleep. By gender, 199 of the recipients will be women, up from 188 last spring. Cao Yingsheng, a 59-year-old Chinese national running the time-honored Chinese pork bun shop Roushouki in Kobe, is one of the 191 people to be awarded the Medal with Yellow Ribbon, given in recognition of dedication to one’s profession. This spring’s youngest awardee is Kentaro Yamada, 26, who will receive the Medal with Red Ribbon for saving a woman in a car that fell into a river last October in Saga. Among groups, volunteer organization Sakuranbo will receive the Medal with Green Ribbon for delivering meals to homes of the elderly for more than 30 years in Fukui Prefecture. 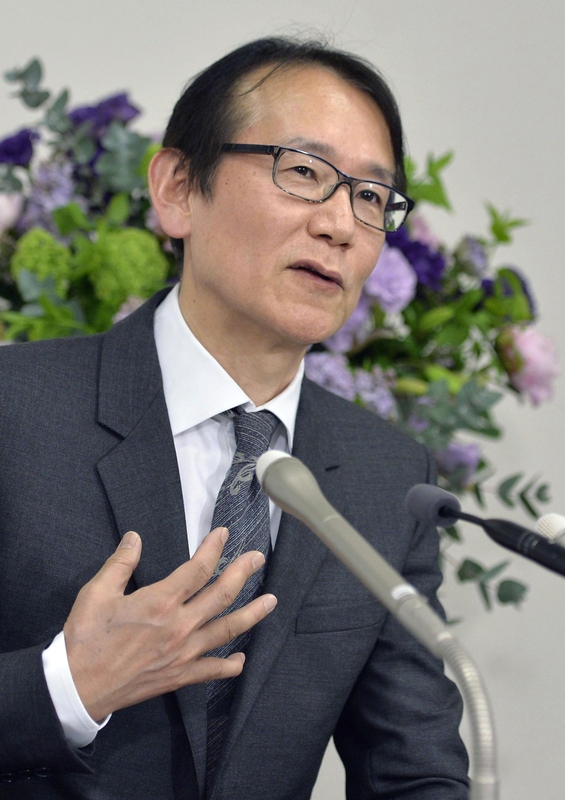 Daihatsu Motor Co. Chairman Koichi Ina, 67, will be among 477 people to be awarded the Medal with Blue Ribbon, given in recognition of contributions to the public good, for his role in sales of fuel-efficient minicars.